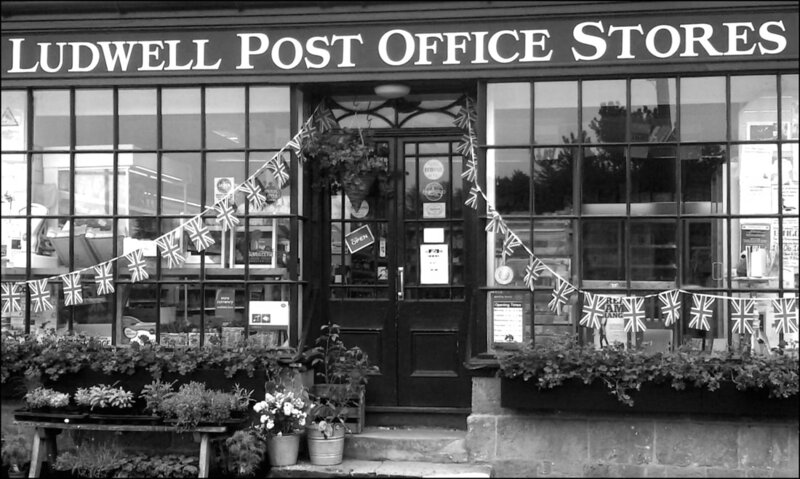 "Ludwell Stores is one of the finest village shops around. A 200 year old store that has shelves piled high with everyday groceries, indulgent fine foods and delicious local produce." We are closed on Good Friday, Easter Sunday and Easter Monday, but we are open as usual on Saturday - 8.30 to 5.00. We only make one style - The Ludwell Brownie. Traditional Seville Orange Marmalade- another Great Taste Award winner. Freshly made weekdays. Egg & Cress, Ham Salad, Ham & Mustard, Cheddar Ploughman, Cheddar & Chutney. On malted grain bread or king-size baps.